Big weekend. 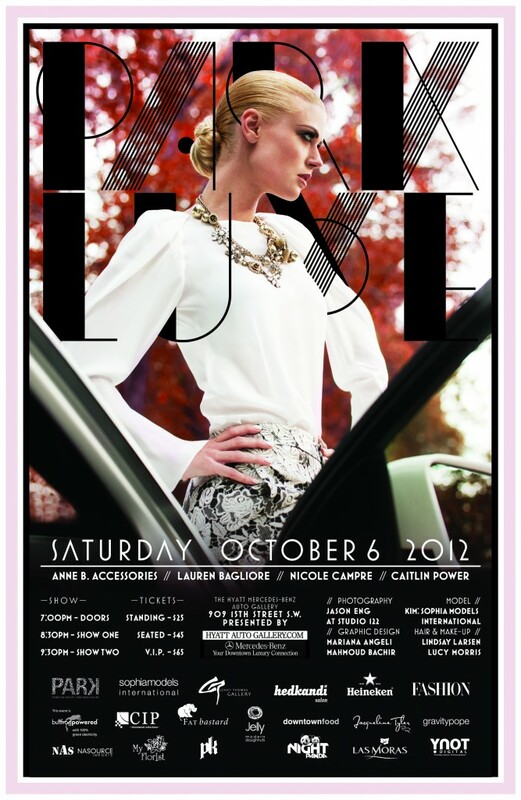 Time to rock the runway, Parklux October 6, 2012. Runway Monthly & Apt 22. Fairy Tales. Monster and the Genetic imagination.